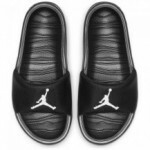 The Jordan Break Slide is lightweight and comfortable with a soft foam footbed and strap that conform to your foot. It’s easy to slip on after practice or when you’re heading out the door. Synthetic leather is durable and easy to clean. 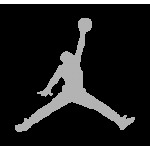 Soft foam footbed provides lightweight cushioning.